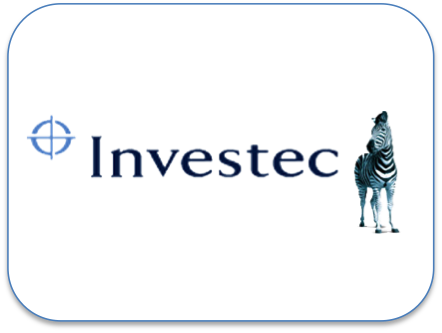 Investec provide a diverse range of financial products and services to a niche client base in three principal markets, the United Kingdom, South Africa and Australia, as well as certain other geographies. M&G look after investments for over 365,000 investors, with over £228 billion (€279 billion; $369 billion) under our management invested in equities, fixed income and property (as at 31 December 2012). They manage assets on behalf of a wide variety of investors across UK, Europe, Asia, the Americas and South Africa. 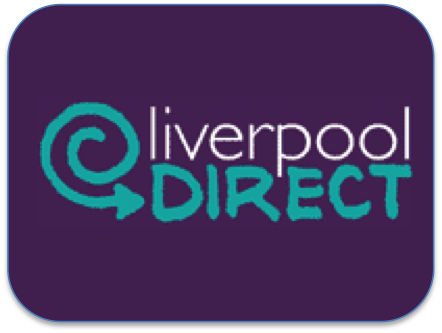 Liverpool Direct Limited is the largest public/private partnership of its kind in the UK and was formed in 2001 by BT and Liverpool City Council. They currently employ over 1,300 people. 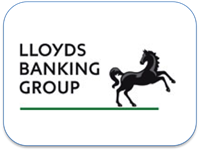 Their remarkable growth and success has been based on significant and sustained capital investment, high quality staff supported by high quality ICT, and by the ethos of 'placing the customer at the heart of the organisation'. We are pleased to welcome Connecting for Health as users of AppTracker. NHS Connecting for Health (NHS CFH) is part of the Department of Health Informatics Directorate. Their role is to maintain and develop the NHS national IT infrastructure. We are pleased to welcome HP as users of AppTracker. Hewlett-Packard Company or HP is an American multinational information technology corporation headquartered in Palo Alto, California, United States that provides products, technologies, software, solutions and services to consumers, small- and medium-sized businesses (SMBs) and large enterprises, including customers in the government, health and education sectors.